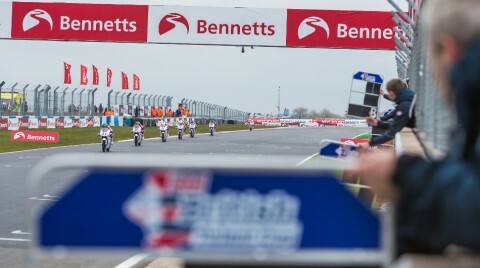 The British Talent Cup is back on track at Donington Park alongside WorldSBK, with a lot to play for after only one race so far. 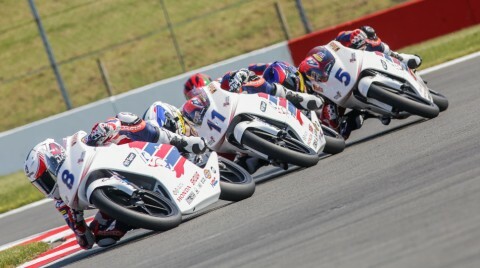 Your Road to MotoGP™ starts here! Applications open NOW!